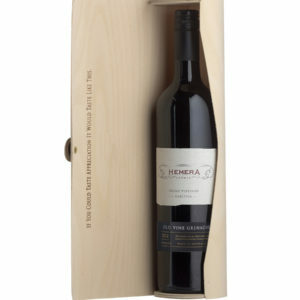 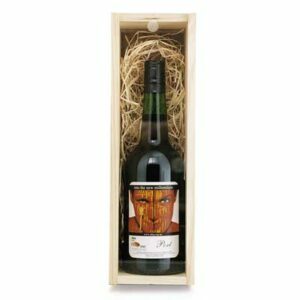 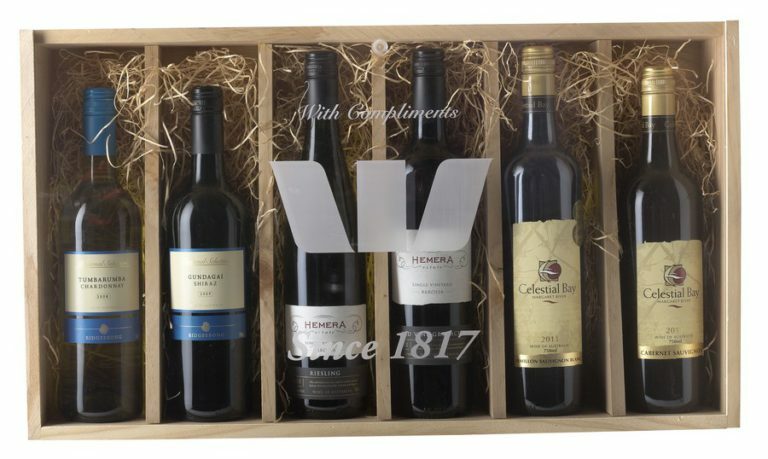 The Australian Wine Collection is the perfect gift for the client who has everything. 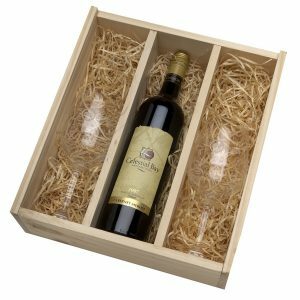 A six bottle timber box with timber lid branded one color with your logo & message. 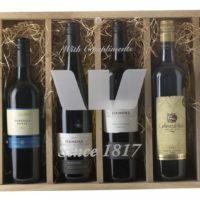 Six wines representing three premium Australian wine growing regions. 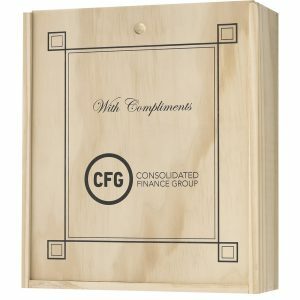 Optional this box can be personalised with the recipient's name at additional cost. 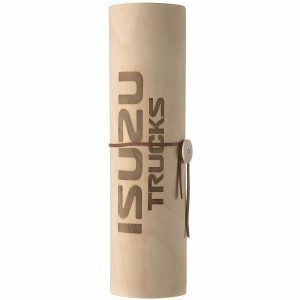 24 units with timber lid printed one color.